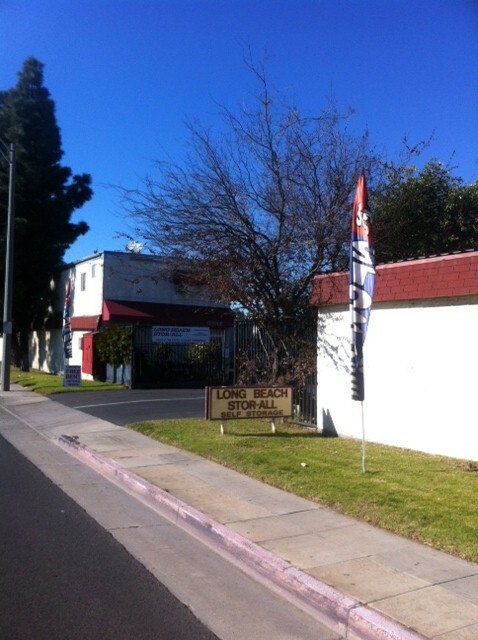 Long Beach Stor All is quite simply your best bet for self storage in the Long Beach area. We offer the lowest rates in town, and you will love our 'family owned and operated' approach. Drive up to every single unit! Nobody else can match that convenience. Call or stop by for our 'managers specials' which we feature every month.